AKI occurred with similar frequency among patients who did and did not receive contrast medium. 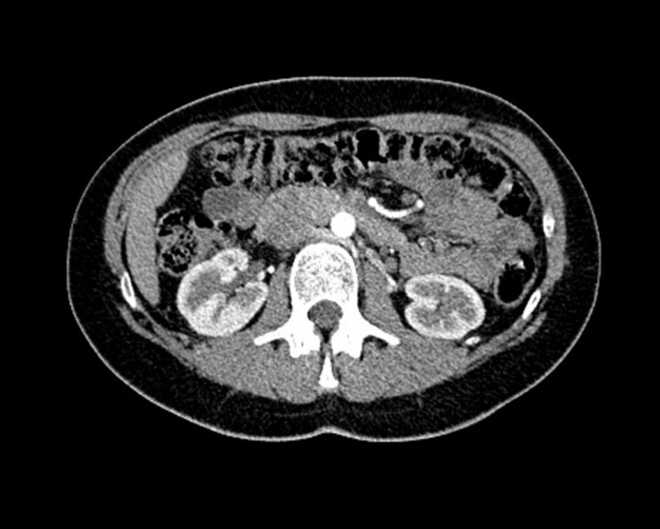 Despite lingering concerns of contrast-induced nephropathy, acute kidney injury (AKI) appears no more likely after computed tomography (CT) with intravenous contrast than without it, a new meta-analysis in the Annals of Emergency Medicine confirms. Ryan D. Aycock, MD, MS, of Eglin Air Force Base Hospital in Florida, and collaborators conducted a meta-analysis of 28 observational studies published before 2017 involving 107,335 participants (including some with chronic kidney disease). Compared with non-contrast CT, contrast-enhanced CT was not significantly associated with AKI, the need for renal replacement therapy, or all-cause mortality. AKI rates appeared similar between groups. Patients were treated in the emergency department, intensive care unit, trauma, or medical ward, and underwent CT for various indications. AKI was associated with high-osmolar contrast medium in a single 1991 study, but no associations were found for nonionic low osmolar contrast, nonionic low or iso-osmolar contrast, and iso-osmolar contrast. Factors other than contrast medium, such as patients’ pre-existing conditions, may have contributed to AKI, the investigators suggested. They noted that the American College of Radiology favors using the general term “post-contrast AKI” over the cause-specific term “contrast-induced nephropathy,” which is less common. “Clinicians should continue to follow current practices, which appear to be effective in avoiding postcontrast acute kidney injury,” Dr Aycock and colleagues stated. AKI was variably defined across studies, which is a limitation. A 0.5 mg/dL or 25% increase in creatinine were the most common definitions. Among potential selection biases, physician fears of post-contrast AKI may have caused preferential ordering of non-contrast CT.